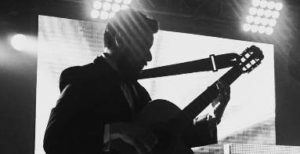 ARE YOU READY?? CEA 2018 Campamento Tortuguero Akumal wants to know. 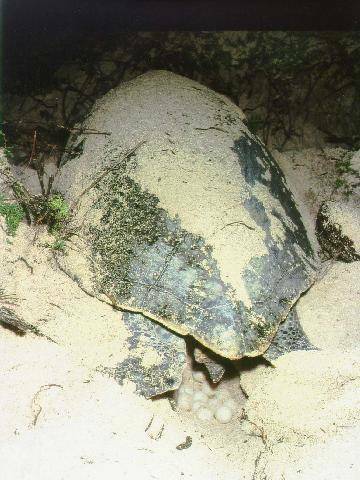 April brought many new looks for the Turtle Project-first and most important, they had their first nest. 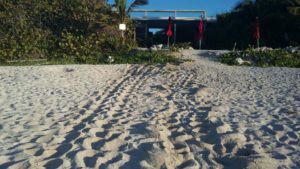 The mommas are early this year and on Playa Tortuga/Jade Bay, the first Loggerhead nest was laid on April 19th. CEA Turtle Project has been participating in Community Outreach by introducing themselves and showing the community how they can help in many different ways during Turtle Season. A representation of staff was invited to share information for property managers that attended the ADMAC meeting. Meeting beach front property owners and managers opens lines of communication that keeps things running smoothly when our mommas hit the beaches. 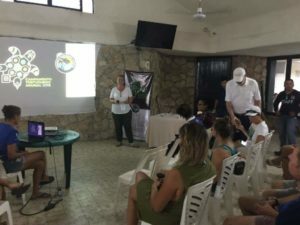 A presentation was requested by TAO Foundation and a group of over 50 homeowners came to hear Hector Lizzarraga Cubedo, CEA Director- Jose Manuel Gonzalez Lopez, Coordinator of Turtle Projects and Rozanne Quintero-Voluntourist Coordinator help educate the homeowners of TAO about CEA’s history, highlights of the 2017 Turtle Report and the Voluntourist’s Program. Many new to the area were very interested to learn about our work during nesting season and how they can help. A GET READY CHECK list was offered to those in attendance. 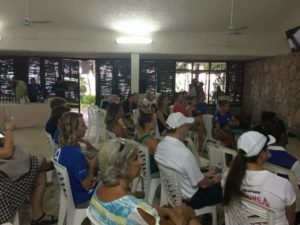 The first Voluntourists Orientation was held last Friday and the group has started training and will be out on the beaches soon. This year we were excited to invite community members to a “TOAST to the Turtles” at the new Plaza Ukana “Tsuuk” Center. The beautiful new facility was again an opportunity for Community Members to meet the team and learn how CEA can help you help at turtle nesting time. CEA Turtle project and the help of their communications coordinator, Amanda Baye, has put together helpful information that can be sent via email for Homeowners/Property Managers and Guests/Renters. 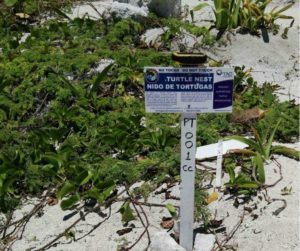 This information is available in English and Español and a helpful addition for rental units as we continue to try to inform everyone here in Akumal during nesting season about this exciting time. 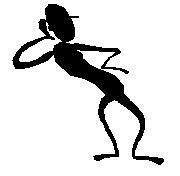 This year CEA will revive educational talks as many of you will remember in the good ole days. 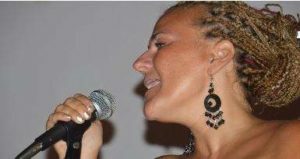 Watch for announcements of the next educational talk in May, where you will learn a little bit more about what we do and why we do it. 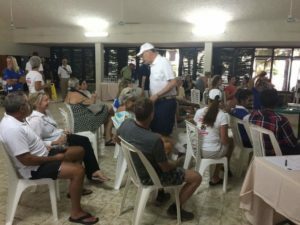 Captions: 4-First momma on our beaches – success … our first nest 2018. 6-First Nest – 4-19-18. Cheers!! To a wonderful nesting season with the 2018 Campamento Tortuguero Akumal and our partnership with community members! 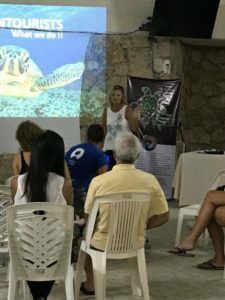 Please check out our website where you will find our 2017 Turtle Report as well as previous years issue and much information of what the ecological center is doing to help Akumal . Also the website will keep you up to date on all CEA projects as there are many projects currently in progress. Check our Facebook page for updates during nesting season as well. If you would like information sent please contact – [email protected] also if you are interested in the Voluntourists program contact Rozanne [email protected] .